Need to keep an eye on copy, print & scanning costs? technology and software, we are here to help you with all your needs print management needs. 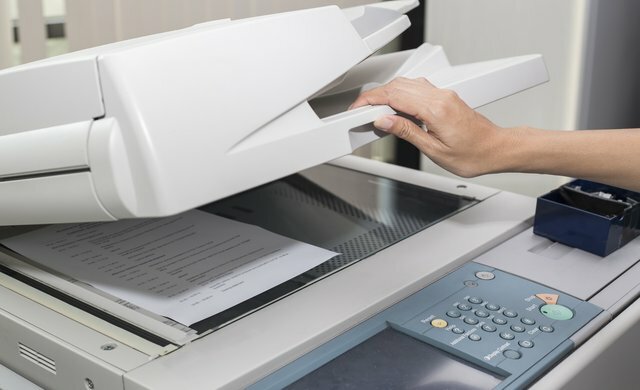 Print Management Solutions specialise in lowering your printing, copying and scanning costs across your existing fleet of printers, photocopiers and MFD’s. No matter the size of your current device list you can be assured we can lower your costs with our inclusive consumables and service agreements. Have you a larger departmentalised fleet and want to know the costs per copy, print or scan per user or department? We have that covered. Having us design your managed print services solution will save you money. Being in partnership with the UK & Europes’ largest document solutions provider gives us access to the frameworks needed to bid on local government tenders, this includes emergency services, universities and schools to name a few…. We understand the value of SME’s in any kind of business after all we started as one, SME’s are still our core business, this is why we strive to give the best value for money we can offer from our partners. Your business is too important to rely on 2nd best . Whether you're looking to cut print & scanning costs or you want to expand your current printer fleet while reducing overall costs, Print Management Solutions can deliver what you need for a fraction of what you are currently paying. The quality of service is outstanding, never running out of toner is a dream…. We had over 65 MFP’s & MFD’s delivered and installed over 2 weekends, what a smooth install and exit, project managed to a T.
I just wanted to thank you for doing such a wonderful job on our recent print management upgrade. 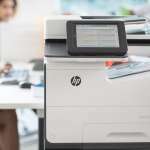 Print Management Solutions caters for businesses that require 1 or 2 devices such printers or photocopiers to companies or universities and hospitals that require 1000 + devices in their fleet. Our service engineers are specialists on all of our partners products which means that your device, should it breakdown, will be down for the shortest time possible. Our software solutions allow secure printing with swipe cards or pin numbers, fully accountable cost per copy breakdown to individual level, pull print and follow me print. We will conduct a full survey of your current printing devices, copy and printing costs, look at your service agreements and consumables usage, we will then give you a bespoke solution with projected costs etc. If I have a small business, can you still save me money? 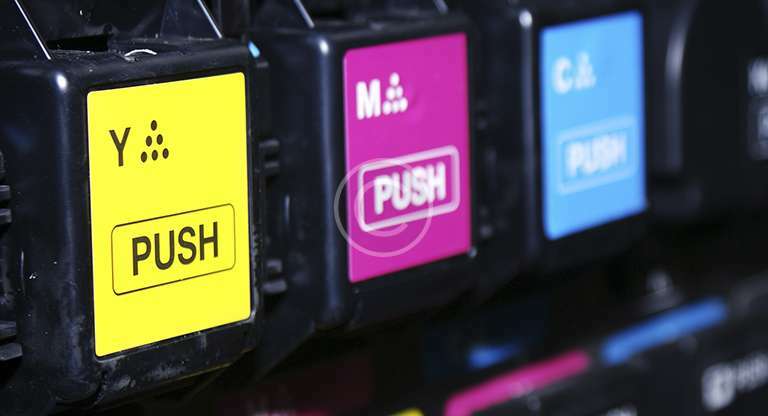 Having outdated and un-serviced printing equipment will always cost you more money over time, printing and copying costs have reduced significantly over the last few years and you will be surprised at just how inexpensive a printer / photocopier and fully inclusive service contract can be. I need to keep an I eye on departmental printing costs.